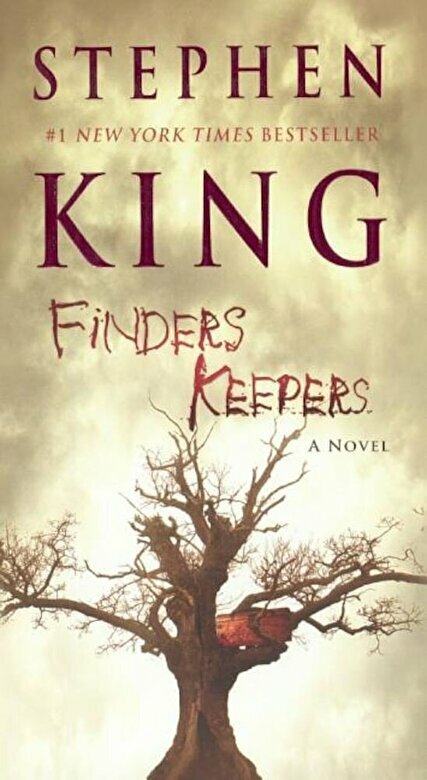 Not since ``Misery`` has Stephen King played with the notion of a reader and murderous obsession, in this #1 acclaimed bestseller filled with nail biting suspense that s the hallmark of his] best work (``Publishers Weekly``). SUPERB . . . KING S RESTLESS IMAGINATION IS A POWER THAT CANNOT BE CONTAINED.